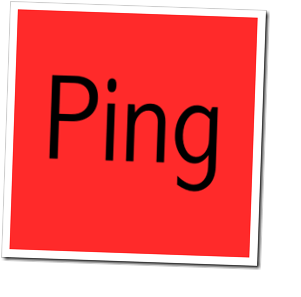 For those who are not familiar with Pinging It is done to let Search engines like Google and Yahoo know that your blog has been updates with new content. 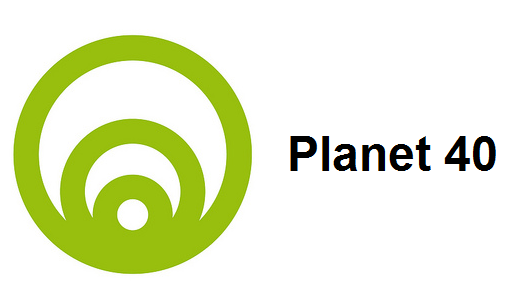 By Pinging your site you arer telling Search engine to Index your newly published content. Some people also claims that Pinging your site can also have positive Impact on your site's search engine Ranking and pinging again and again without updating your site can be harmful for Ranking. I personally use the first one because that is official Google Ping Service but It only informs Google that your blog is updates and not the other search engines.